Vina Builder is a clean Real Estate Joomla! 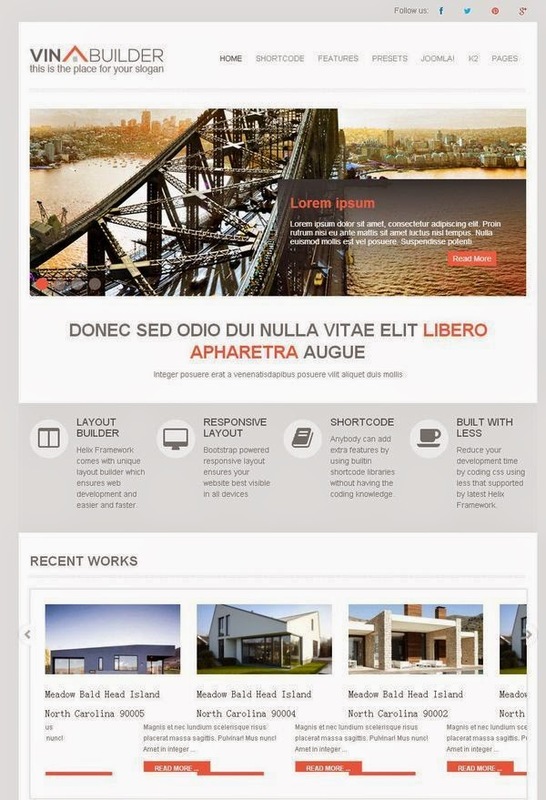 3.X Template for construction company, also suitable for business, corporate and marketing. 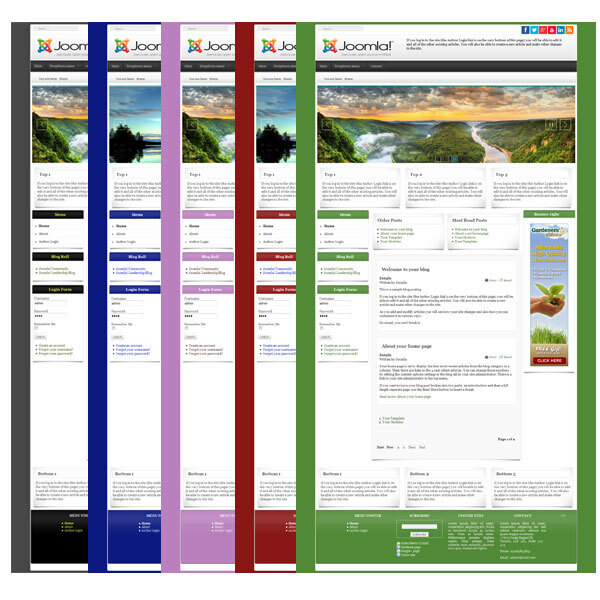 It's responsive optimized for tablet and any others mobile screen. If you want to build a business, corporate or portfolio website.